This is the commencement of a 28 day cruise around Japan, China, Taiwan, Korea and the Philippines. I have been here in 2010. 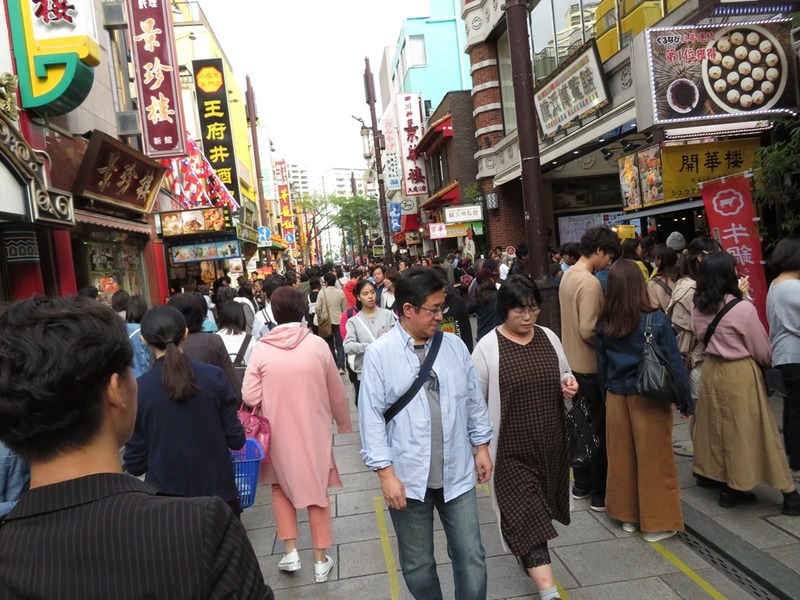 Here is a link to the blog post for that visit: https://lesliesh.wordpress.com/2010/10/06/yokahama-japan/ I had two days before embarking on the cruise to visit in Yokohama and nearby Kamakura. I took the train to Kamakura to visit the various temples. 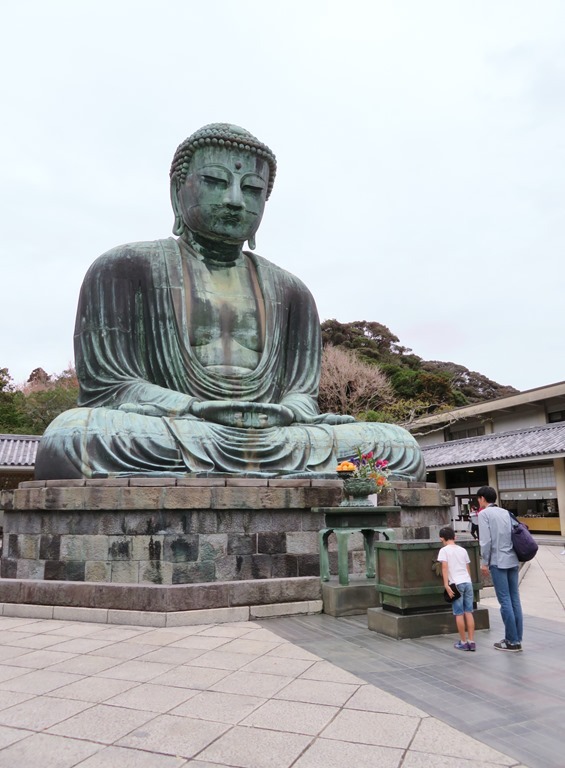 The first stop was the Great Buddha of Kamakura, a bronze statue of the Amida Buddha, which stands on the grounds of Kotokuin Temple. 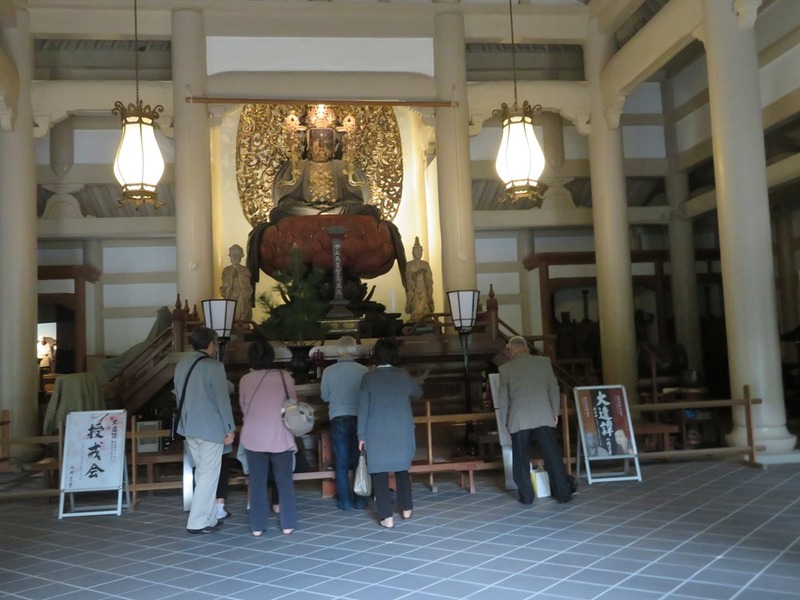 With a height of 11.4 meters, it is the second tallest bronze Buddha statue in Japan, surpassed only by the statue in Nara’s Todaji Temple which I visited in 2011 (https://lesliesh.wordpress.com/2011/10/25/nara-and-hiroshima/ .) The statue was cast in 1252 and originally located inside a large hall. However, the temple buildings were destroyed multiple times by typhoons and a tidal wave in the 14th and 15th centuries. Since 1495, the Buddha has been standing in the open air. There are many temples here but I visited only a few of them. It would take many more days to see more of them. If you come, you must be prepared for a lot of walking. 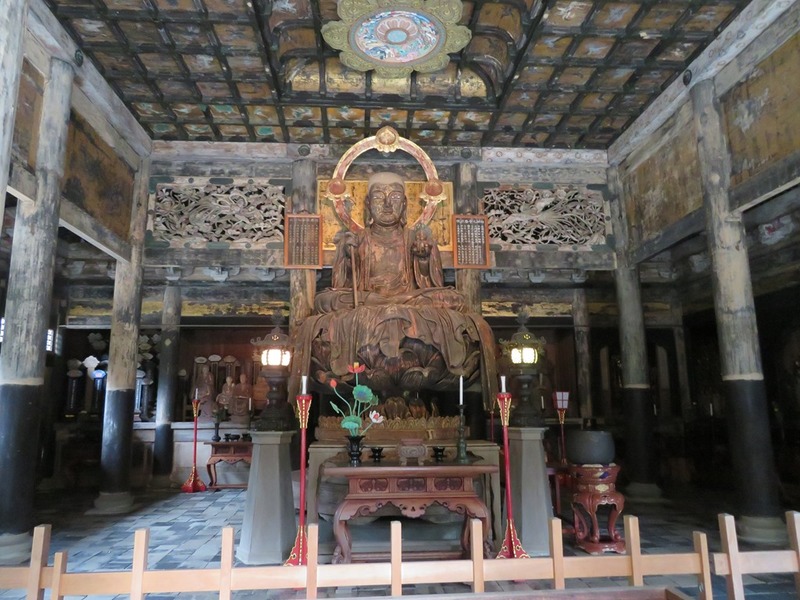 Close to the Buddha Statue, Hasadera Temple was constructed in the 8th century to honour an eleven headed Kannon statue which had been carved from a camphor tree near the site of the temple. The statue was thrown into the sea with a prayer that it would reappear to save the people. In 736 on the night of June 18th it washed ashore on a nearby beach sending out rays of light in the process. The temple was then constructed to honour it. 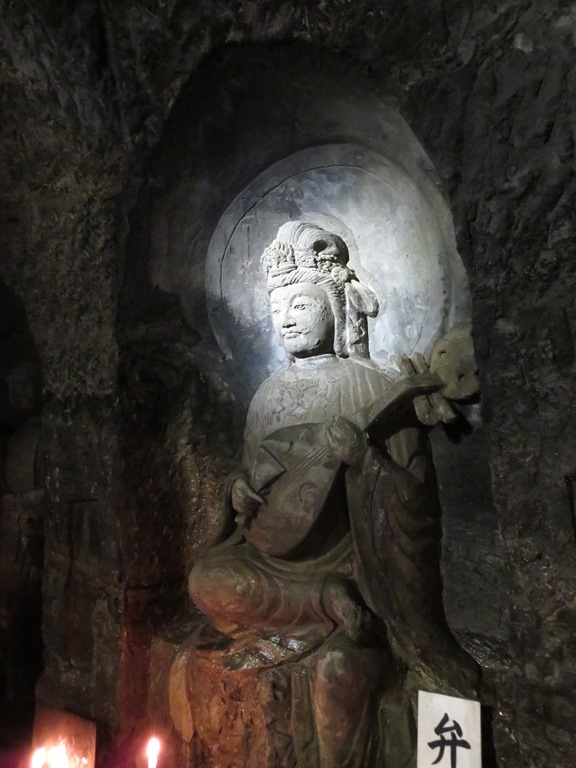 In the Benten-kutsu Cave, is a statue of the eight armed Benzeiten the goddess of water and wealth and the only female among the Seven Japanese Gods of Fortune. Tsurugaoka Hachimangu is Kamakura’s most important shrine. It was founded in 1063, and enlarged and moved to its current site in 1180 by the founder and first shogun of the Kamakura government. 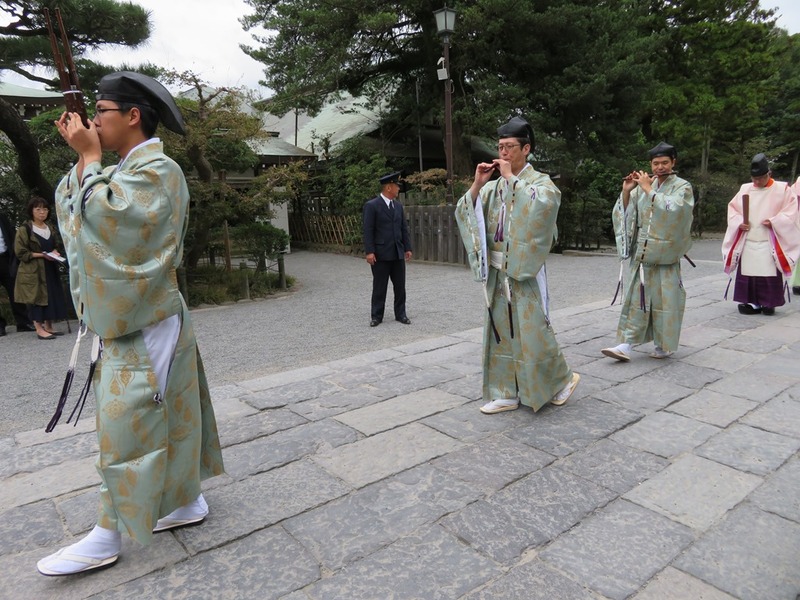 The shrine is dedicated to Hachiman, the patron god of the Minamoto family and of the samurai in general. 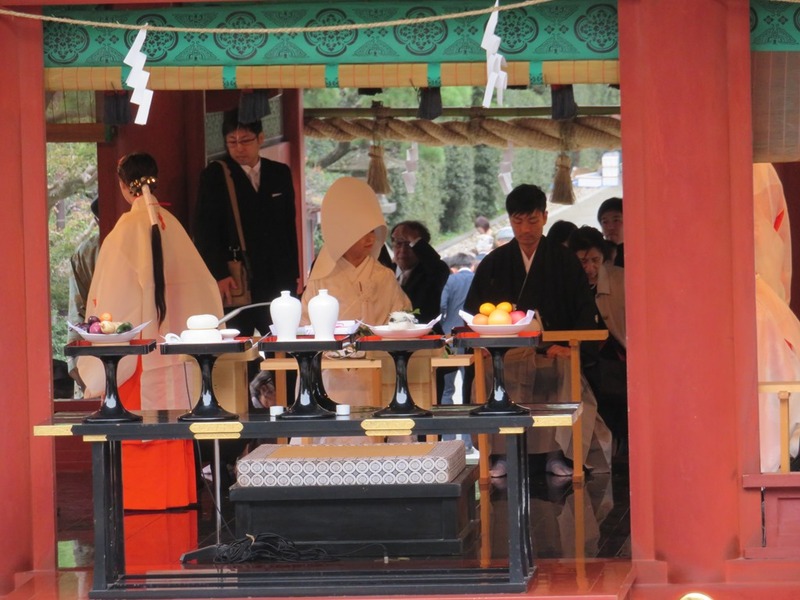 A Zen Buddhist wedding was taking place at the shrine while I was there and it being a Saturday, there were many visitors to the shrine to wish them well. Kenchoji is the oldest of Kamakura’s five great Zen temples. 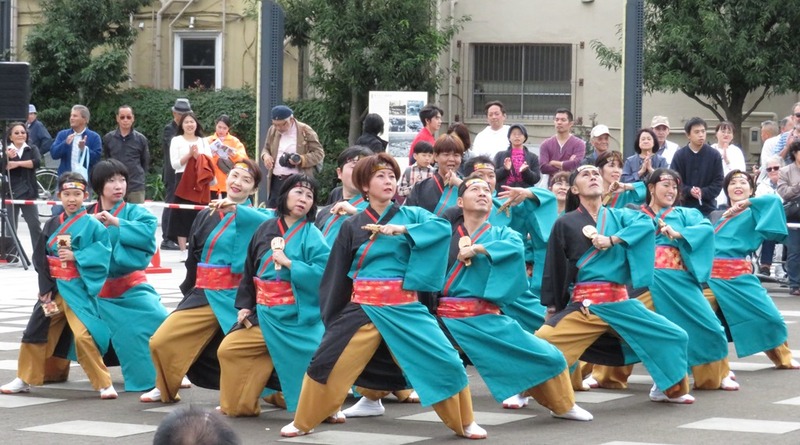 It was founded by the ruling regent Hojo Tokiyori in 1253 during the Kencho Era after which it was named. Its first head priest was a Zen priest from China. 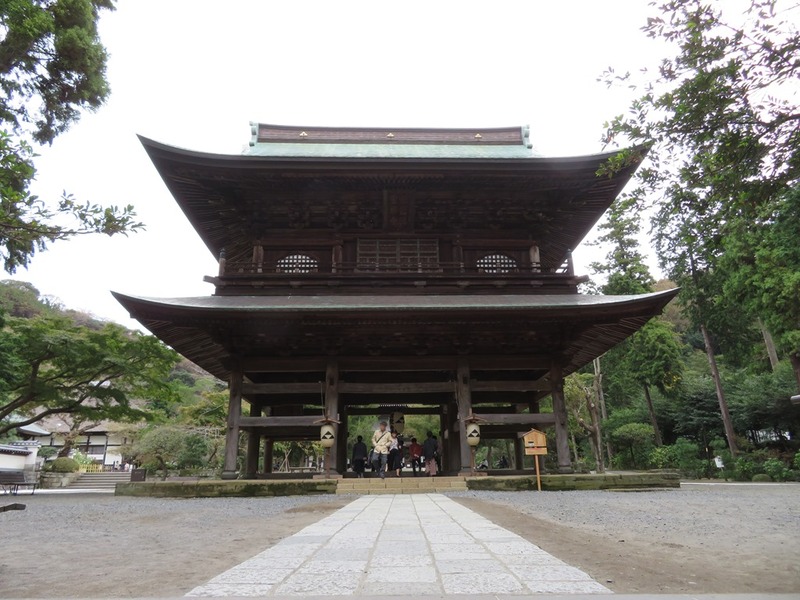 Although considerably smaller than during its early days, Kenchoji still consists of a large number of temple buildings and sub-temples, and stretches from the entrance gate at the bottom of the valley far into the hills behind. After passing through the Sanmon main gate, one sees the Butsuden or Budda Hall and the Karamon Gate. These were originally mausoleum buildings belonging to the Shogunate and were located in Tokyo They were moved piece by piece to their present location in 1647. Engakuji is one of the leading Zen temples in Eastern Japan and the number two of Kamakura’s five great Zen temples. Engakuji was founded by the ruling regent Hojo Tokimune in the year 1282, one year after a second attempted invasion of the Mongols which did not succeed. 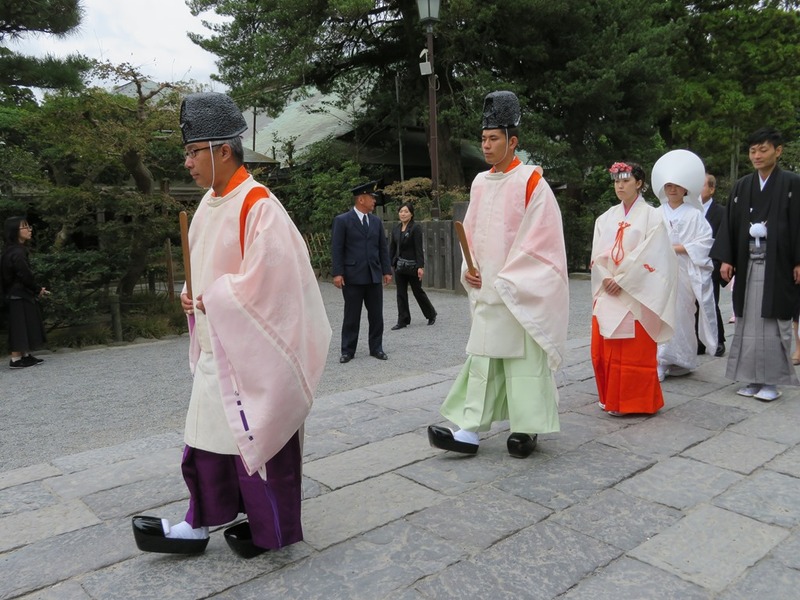 One purpose of the new temple was to pay respect to the fallen Japanese and Mongolian soldiers. Engakuji is built into the slopes of Kita-Kamakura’s forested hills. 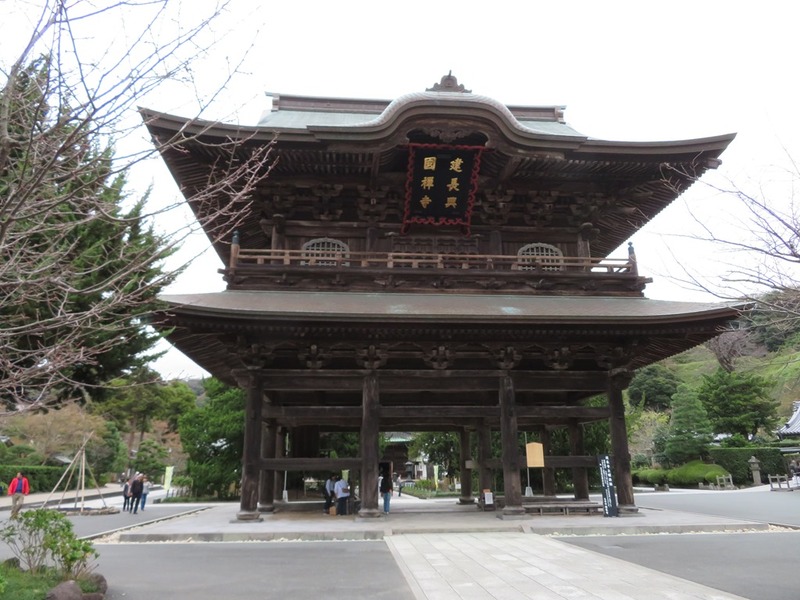 The first main structure encountered upon entering the temple grounds is the Sanmon main gate, which dates from 1783. 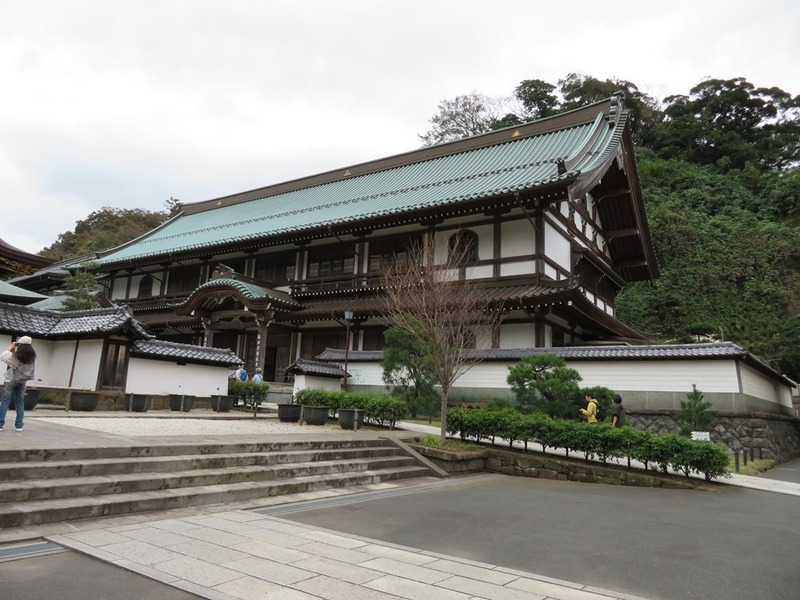 Behind it stands the main hall, the Butsuden, which displays a wooden statue of the Shaka Buddha. 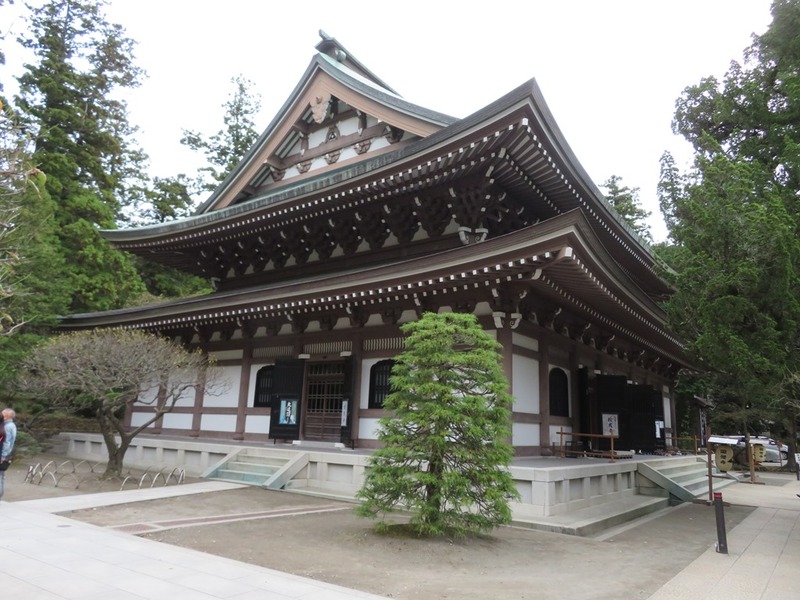 The Butsuden was rebuilt relatively recently in 1964 after the former building was lost in an earthquake. 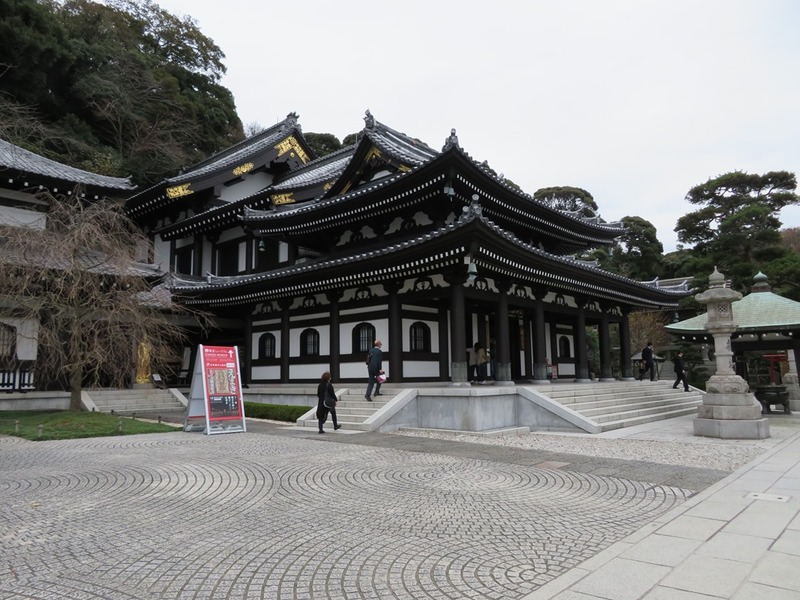 Today, following the tradition of its founder the Zen Master Mugaku Sogen, the temple offers Zen training for novices and Zen meditation sessions for the general public. Today being Sunday, there were many events taking place in the parks along the harbour. I happened upon what seemed to be a dance contest or perhaps just entertainment. 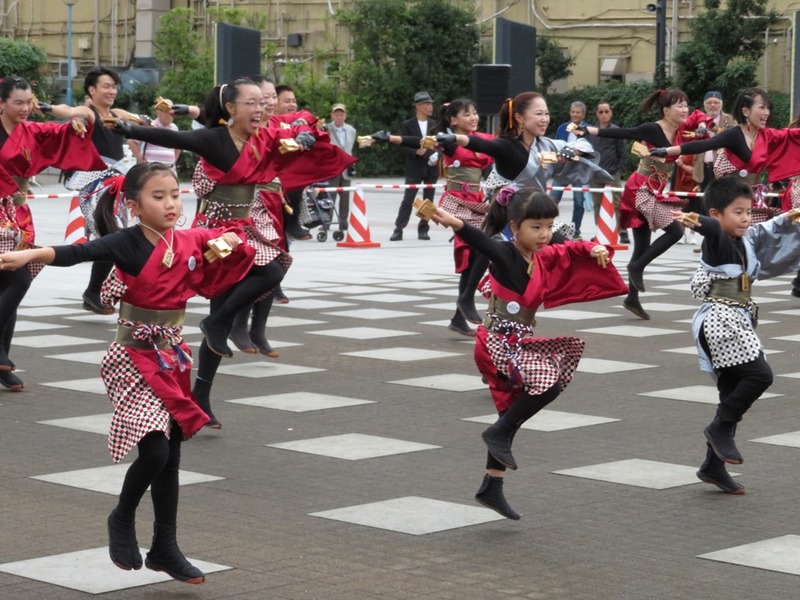 The costumes of the various dance troupes were colourful and the dancers of all ages were obviously enjoying themselves. Chinatown was very crowded and the main priority of most people seemed to be to try out all of the delicious food on offer both in the many restaurants and at the take away places. Tomorrow I embark the ship and we sail for our first port, Shimizu. This entry was posted in Travel and tagged Engakuji Temple, Great Buddha of Kamakura, HasaderaTemple, japan, Kamakura, Kenchoji Temple, Tsurugaoka Hachimangu Shrine, Yokohama. Bookmark the permalink. Leslie, you seem to have hit the ground running. Enjoy! Great to see you are back on the road again. What cruise ship? Always enjoy your posts. Have fun.